Irving is the definition of suburban living with all the urban conveniences just within arms reach. The city is one of 13 members of the Dallas Area Rapid Transit, DART. Irving is also home to Las Colinas, a 12, 000 acr e mixed use master plan community featuring lakes, condominium and office developments, and a monorail system. 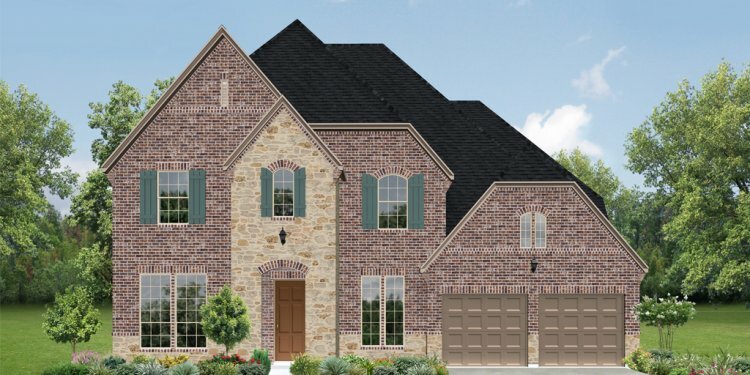 Homes for sale in Las Colinas is a hot spot for new families and young business professionals looking to plant roots in the Dallas Fort Worth area. Las Colinas, a popular community is one of the most sought after communities for young professionals seeking homes for sale in Irvining. Las Colinas also hosts the Mustangs at Las Colinas, the largest equestrian sculpture in the world. Children living in Irving attend schools in the Irving Independent School District. Located just minutes from DFW International Airport, Irving is home to the headquarters of Exxon/Mobil, Michaels Stores, Omni Hotels, Zales Corporation, the Dallas Cowboy's, Texas Stadium, and the national headquarters of the Boy Scouts of America. Irving is the definition of suburban living with all the urban conveniences just within arms reach. The city is one of 13 members of the Dallas Area Rapid Transit (DART) and is just a few minutes away from DFW International Airport. Irving is also home to the Los Colinas area (a 7, 000 acre privately funded master plan community opened in 1973), which is a hot spot for new families and young business professionals looking to plant some roots. Los Colinas also hosts the "Mustangs at Los Colinas", the largest equestrian sculpture in the world.